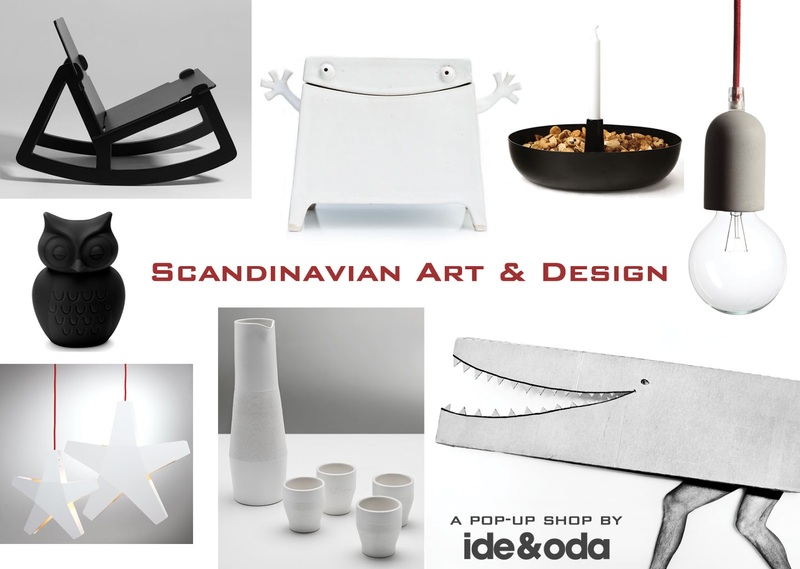 Today starts a three week countdown to the Scandinavian Art and Design event I am organizing in Geneva. The week between 26 November and 2 December I will open a pop-up shop in the old town in Geneva selling Matt Nils' ceramics, Carl Spader's photography (Swedish Artists) & Scandinavian design objects. Today I am only posting the invite but stay tuned for more information on the artists and the objects. In the meanwhile you can like ide&oda on Facebook.